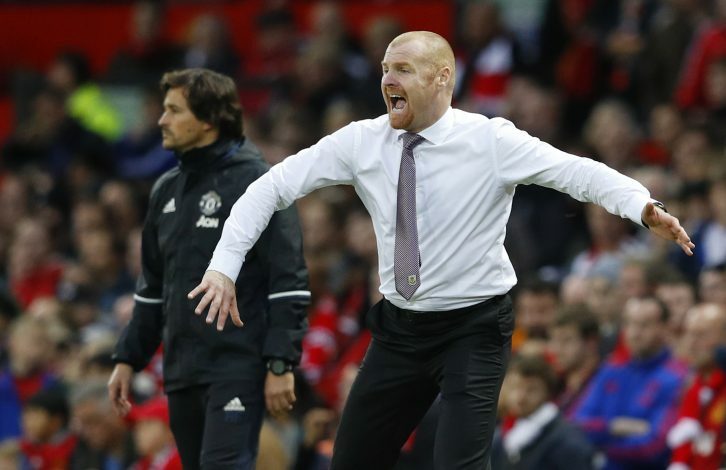 Manchester United face Burnley on Saturday, and the fixture has been largely overshadowed by speculation regarding the transfer activity of the Red Devils. Even if United do make the signing of Alexis Sanchez before kick-off, it is now too late for the Chilean to feature in the encounter, as the deadline for registering him for the game has long passed. 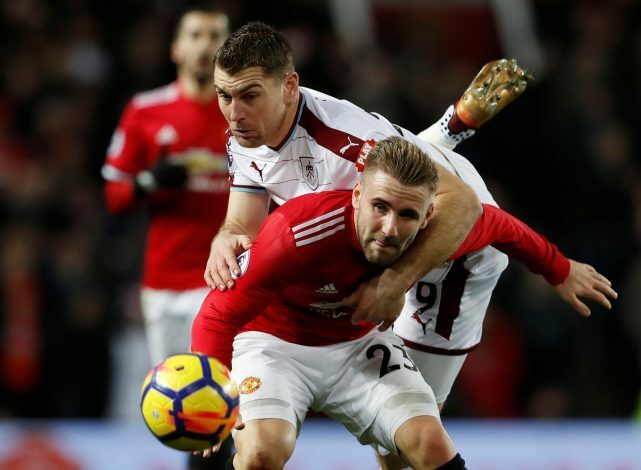 Regardless, United will go into the encounter expecting to continue their 2018 winning run, while Burnley will be eager to salvage something from a form slump that has begun to put their impressive seventh place into some danger. Mourinho’s men enjoyed a fresh warm up during their Dubai trip and returned to an impressive 3-0 victory against Stoke City. As of such, it is unlikely that the master tactician will be making any major changes to a lineup that has served him quite well so far. Great news for United supporters will lie in the fact that both Michael Carrick and Marouane Fellaini are match fit. But owing to the sheer brilliance of Pogba and Matic in midfield, any contributions from them, if at all, will arrive in the form of substitutions. Unfortunately, Ibrahimović is still recovering from his fresh ACL woes, and Eric Bailly is definitely out for quite a while. Meanwhile, Ashley Young will return after serving his three-match ban after elbowing Tadic, which could provide some rest for Luke Shaw. Lingard, Martial, and Mata will probably retain their respective spots after being the heart and soul of Old Trafford last week. Sam Dyche’s men were refused a worthy three points on Boxing Day courtesy of United’s late goal. However, it is a miracle that they have been as high up in the table as they are, what with a string of injuries putting their lineup into constant jeopardy and leaving very little room for any change or moment of inspiration. As of such, Tom Heaton, Matt Lowton, Stephen Ward, Robbie Brady, Chris Wood, and Scott Arfield are all sidelined for the home game. The enduring midfield partnership of Steven Defour and Jack Cork is their one hope at redemption.